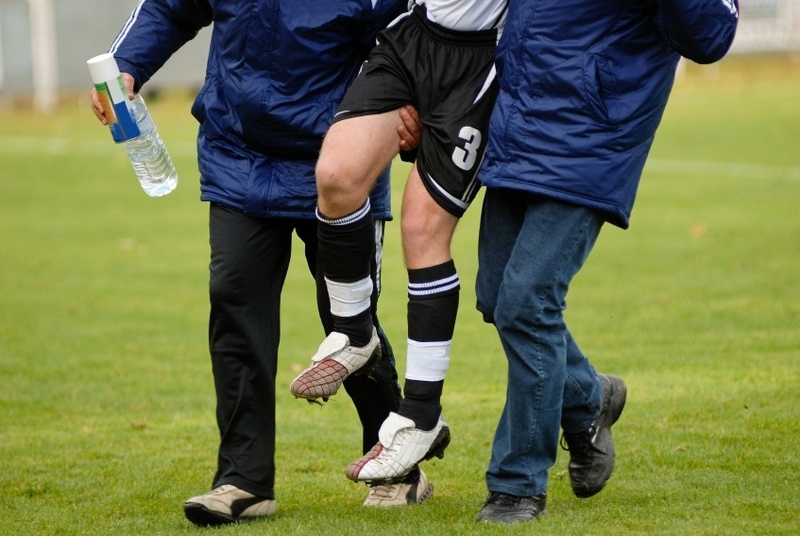 How do you get a sports injury? Recent research has shown that around 30%, that’s a staggering 22 million people, of the UK, suffer a sports injury every year. So the chances are high that most sports people will suffer multiple injuries over their sporting careers. Even worse, of all the people injured, 25% will not be able to carry on playing sport as a direct result of the sporting injury. If you love your sport, want to keep playing and can’t afford the risk of time off work, then you need to be proactive and make sure you know how to be as well prepared as you can be and know where to get the best treatment, so that if you are injured, you get back to full fitness as quickly as possible. Sports Rehab Stafford, in fact we can offer you a comprehensive guided and pain-free sports rehab programme. If you want to be leaner, more supple and able to enjoy exercise again we can help you. Chartered Physiotherapists will make an enjoyable exercise programme for self-analysis. This will enable you to recover from an operation, return to sport, or simply improve everyday life. Your road to recovery following an injury will be a lot more effective and enjoyable when guided by one of our specialists. Contact Nicky Snazell to visit one of our Sports Injury Clinics Stafford. Sports Injuries are normally injuries that are attributed to sports type actions, Tennis Elbow for example, you can get tennis elbow from painting or ironing, these injuries are normally the result of repetition or using your joints and limbs in ways they might not be used to. Environmental situations and stress can also contribute to sports injuries and lingering problems. We prefer to find the root cause and work with our patients both physically and emotionally to really benefit them. These range from sprained ankles in rugby, football, rollerskating, running and cycling. 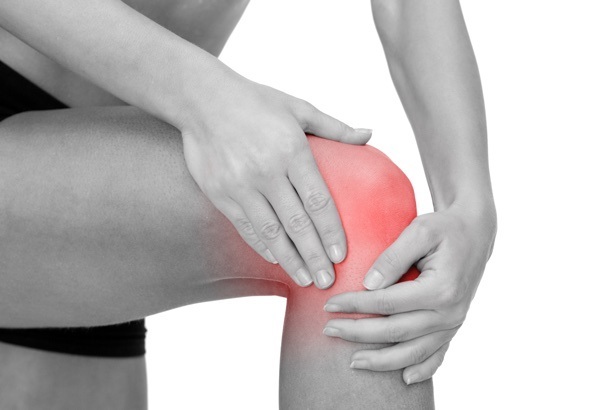 Knee issues are common to these sports as well. In Rugby neck, shoulder and spinal issues resulting from the ferocity of the sport. It is surprising, but we also see injuries from bowls clubs, both indoor and lawn. 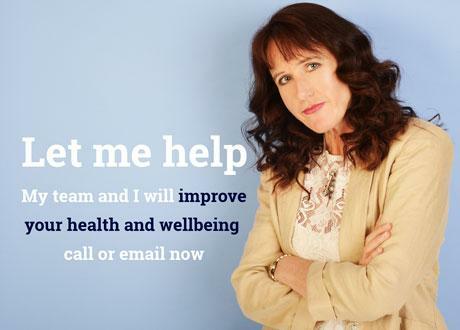 Nicky Snazell and her professional sports injury therapists are here to help you heal and recover to the very best of your ability. Firstly, it is always recommended to warm up, as this makes your muscles more supple before you spring into action. Wear the right shoes, footwear is terribly important to the aiding safe and controlled sports. Choose the right sportswear to play your game, whether this is Cricket, Hockey or Lawn Bowls, getting companies like Custom-Sportswear.com to provide bespoke playing kits can avoid injury though ill-fitting team kit. Learn more about the sports injury pain management with Nicky and the team.